Hi, I'm Darren Zygadlo, I am an Australian born freelance journalist, tech. enthusiast and product reviewer stationed in Toronto, Ontario. I have written for websites like Askmen.com and regularly contribute to Ego Magazine www.egomagonline.com I love to write about things that interest me and what I hope others will too. 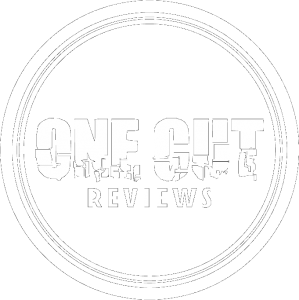 I started OneCutReviews as a means of sharing those products I am passionate about with the rest of the world. Thank you for taking the time to check out my work, it is a labor of love and I hope you enjoy everything the site has to offer. Feel free to reach out to me on Facebook, Twitter or Instagram- @darrenzygadlo or @onecutreviews Or alternativley contact me directly through the contact link on the main page. Thanks for stopping by. Punkt MP02 – Finding the right Balance!